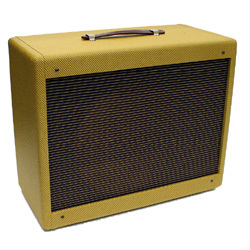 This tweed cabs dimensions are 20″W x 16.5″H x 9.5″D. Weight is approximately 35 lbs depending on speakers. You get a One year limited warranty.